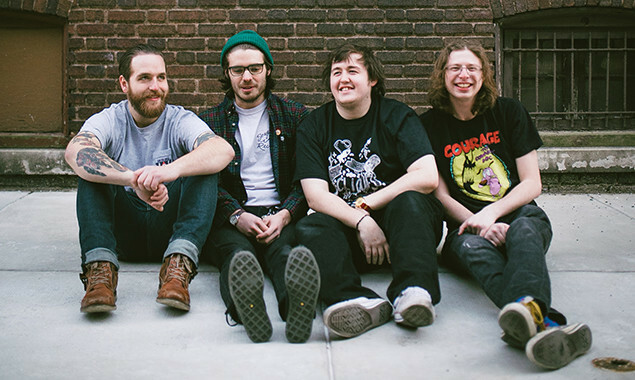 Modern Baseball's Brendan Lukens went through some serious stuff in the build-up to his band's new album 'Holy Ghost'. This month, he and his bandmate Jake Ewald talk to Rock Sound magazine about addiction, depression and, uh, trying to be like Outkast. The band’s upwards trajectory continues at an emphatic rate, but not everything that’s happened on that journey has been good. More specifically, in August 2015, the quartet announced that they were postponing not just their scheduled appearance at Reading & Leeds Festival, but also an Australian tour with Iron Chic the following month due to Brendan’s struggles with anxiety, depression, and alcohol and substance abuse. “I’m coming up on eight months without alcohol,” he says. 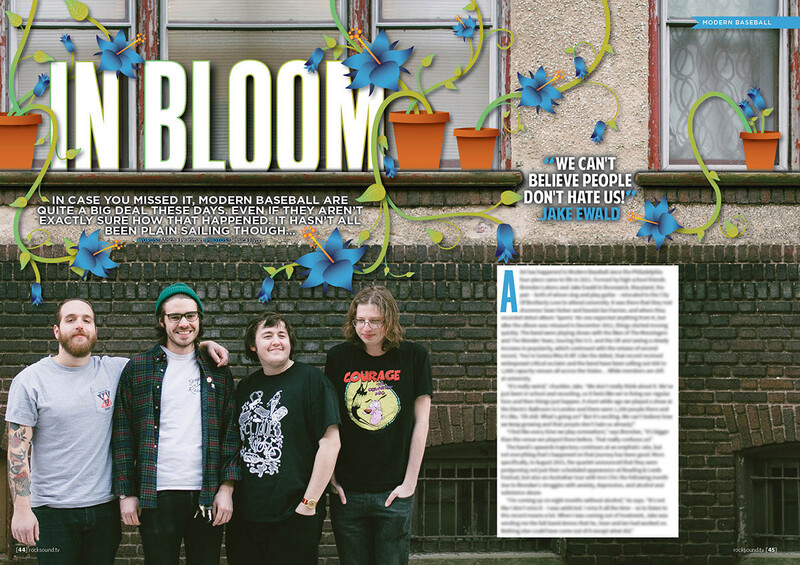 Read Modern Baseball's full, gripping feature in this month's Rock Sound, available to order worldwide.